>Motor home and RV enthusiasts embody the undeniable American spirit of exploration and independence. These are people who are not content with the status quo; they long to discover life out on the open road without the constraints of the office, the in-laws, and the noisy neighbors. As a motor home owner, you expect a lot out of your recreational vehicle, and you should expect just as much from your Texas motor home / RV< insurance. Contrary to what many people believe, motor home insurance is not the same as automobile insurance. In fact, Texas motor home insurance policies offer many benefits aimed at protecting not only you and your family but your traveling companions and possessions as well -- none of which are even an option with auto insurance. 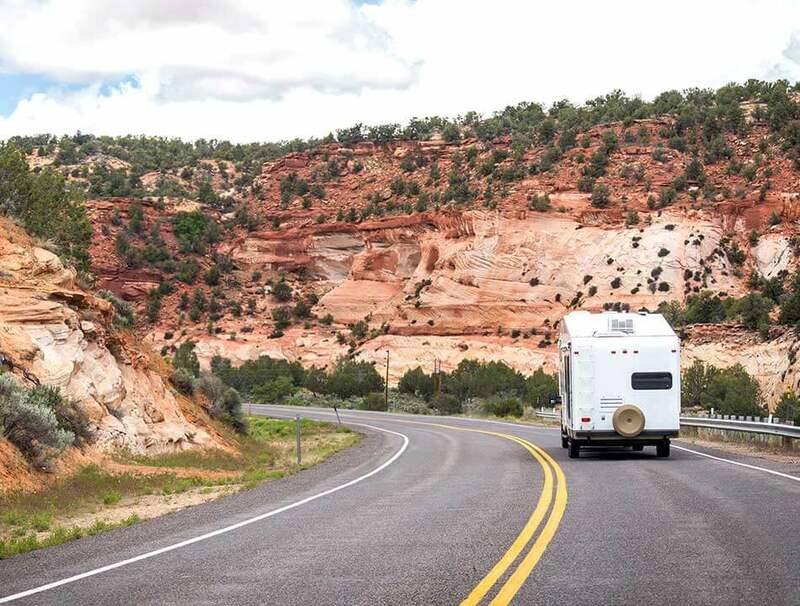 Dean & Draper represents a number of top-rated motor home / RV insurance companies, so we can help you find the best coverage at the lowest rate for your Texas motor home and recreational vehicle insurance. Enjoy the freedom of the open road! Let Dean & Draper Insurance Agency protect your home away from home and ensure that your specific RV / motor home insurance needs are met at a cost you can afford. Please call 1 (888) 266-0444 or (713) 527-0444, or just fill out and submit the online form below to request an RV insurance quote today. We will help you find a price that is right for you and identify any discounts you qualify for.